Sonae are gas installation specialists working on projects throughout the UK. 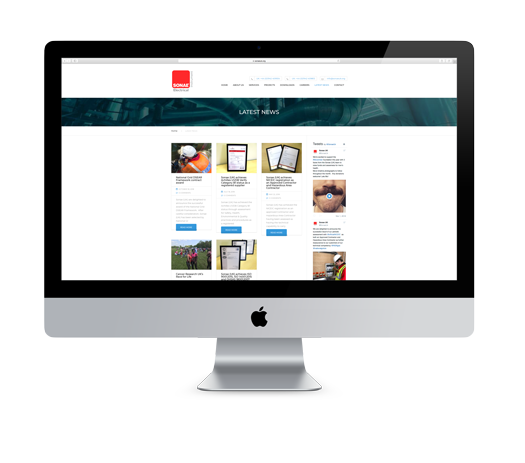 We have developed a brand new and comprehensive website designed to keep their clients and prospective clients fully up to date with the current activities and capabilities of the company. Feel free to call us or pop in for a coffee and a chat and find out how our pragmatic approach can help your business.